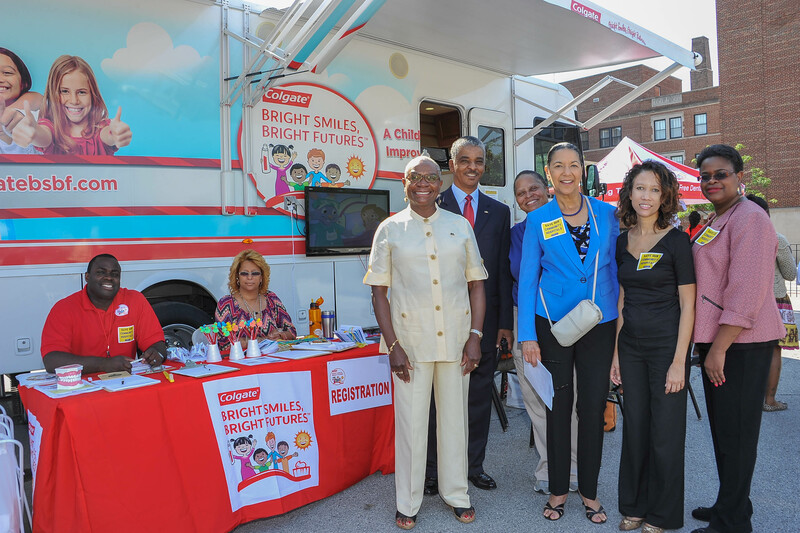 The National Dental Association has embarked on a national, community-based, grassroots health initiative. It replicates and takes to scale key features of the Deamonte Driver Dental Project (DDDP), the award winning initiative based in Prince Georges County, MD and the Washington, DC metro area, that helped Maryland move from dead last in oral health care to number ONE in the country.NDA-HEALTH NOW® expands the areas of care to include in addition to dental care, medical and vision care; and expands the target populations to include not only underserved children, but also the elderly and racial and ethnic minorities. 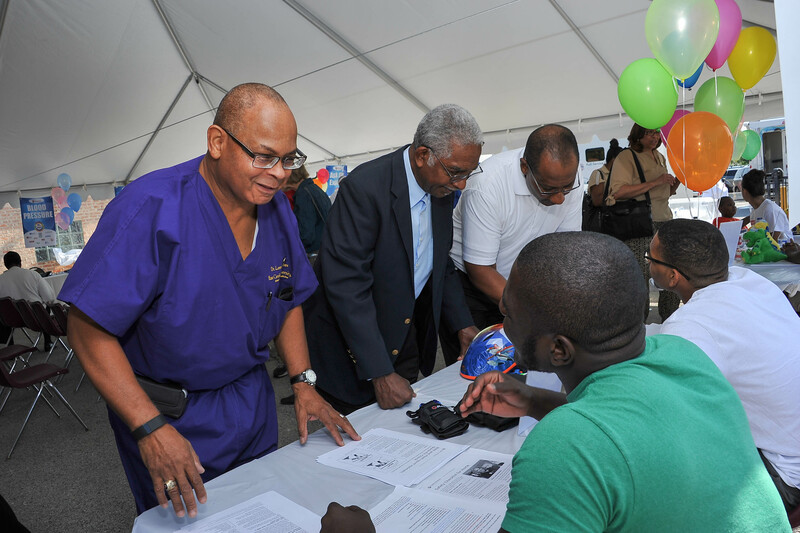 The project features plans for “mixed-use” mobile health units equipped for medical screening, vision screening, and dental services; but is also designed for implementation with or without the mobile units. 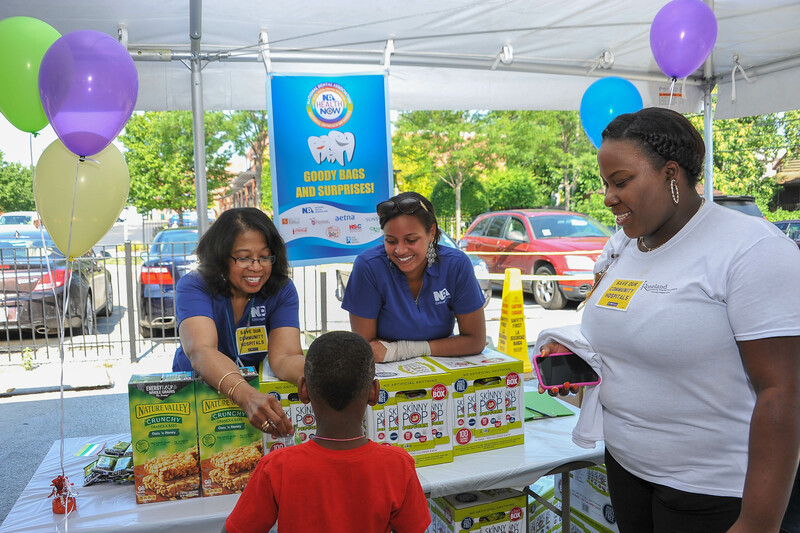 Place mixed-use (dental, health & vision) mobile clinics initially in underserved area of New York City, Chicago, New Orleans, Dallas & San Francisco Oakland.